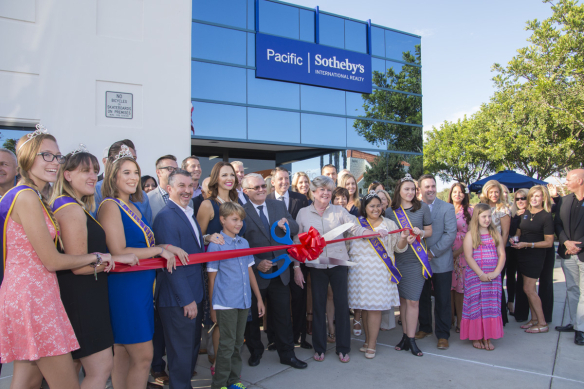 Pacific Sotheby’s International Realty has been voted BEST Real Estate Brokerage and BEST Commercial Real Estate company in the 2017 San Diego Union-Tribune Readers Poll. The San Diego Union-Tribune San Diego Readers Poll compiles the opinions of The San Diego Union-Tribune readers regarding the overall BEST in class for a variety of business service categories. 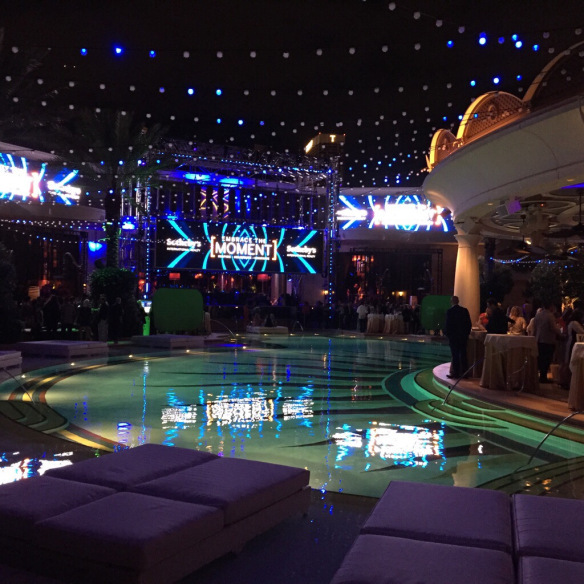 The poll is conducted annually on sdbestpoll.com in late spring with results released in late summer. This year, The San Diego Union-Tribune added a new component by recognizing not only the top vote-getters or “Best” in each category but also recognizing those that are considered “Favorites,” having received votes and, thus, recognition in each category. 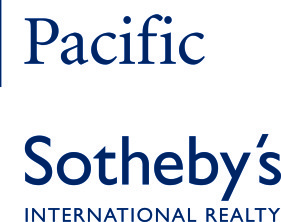 Pacific Sotheby’s International Realty agents, Dan Conway from the Carmel Valley office and Vivian Lee Ford from the Rancho Santa Fe office, were both voted one of San Diego’s Favorite Real Estate Agents.